Established in 1949 as Agriculture Pakistan, the journal was rebranded to Pakistan Journal of Agricultural Research in 1979. It is now the oldest national journal in the field of Agriculture and is an official publication of Pakistan Agricultural Research Council (PARC), Islamabad, Pakistan, which is the apex agricultural organization of the country. 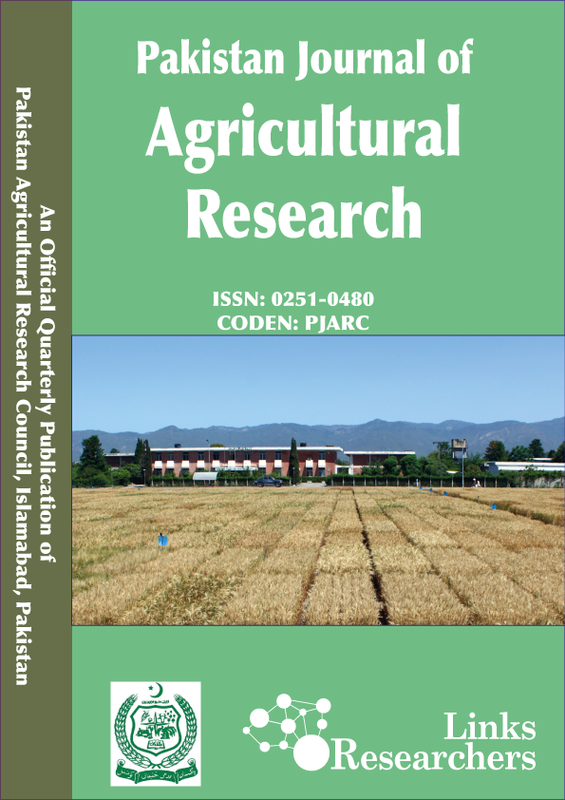 Pakistan Journal of Agricultural Research is one of few journals that are recognised by the Higher Education Commission (HEC) of Pakistan. This quarterly journal considers research on all aspects of agriculture.